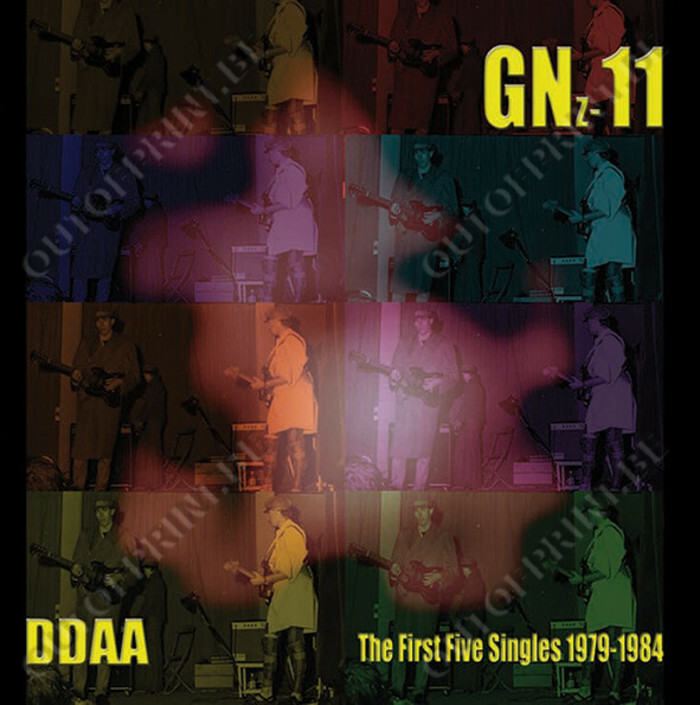 GNz-11 (The First Five Singles 1979-1984) - DDAA - OUT OF PRINT! The CD includes the reissue of the first five singles of the band in remastered version, with a 12 pages booklet full color including all original vinyl singles sleeves reproduction. Includes Miss Vandann (IP 002, 1979) 7", Front de l’Est (IP 003, 1980) 7", Bacterial Voice Epidemia/E.B.V. (IP 004, 1980) 7", Aventures en Afrique (IP 005, 1980) 7", 5ème Anniversaire (IP 018, 1984) 7" + BONUS TRACKS: from the excellent 1986 compilation « Necropolis, Amphibians & Reptiles (The Music of Adolf Wölfli) » by Graeme Revell, DDAA and Nurse With Wound. 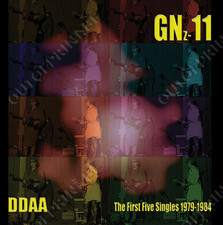 NB: The DDAA tracks were the last ones that had not been reissued yet, it’s done now!